Red Clocks is being hailed as the new Handmaid's Tale. 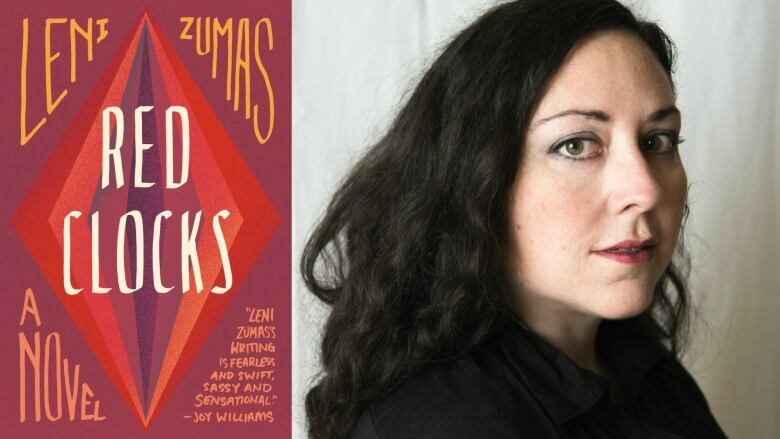 Zumas talks about whether it's flattering, or frustrating, to be compared to another writer. What makes a work of art really hit home? It might be when you see yourself in a character, or when it speaks to a specific experience in your past. Sometimes, a work of art resonates when it pins down the world as it is right now — or the place you're scared it might be headed. Leni Zumas is an author who knows how to capture the mood of the present and your fears for the future. Her latest novel Red Clocks presents a future dystopia that looks very similar to the world we live in now, except that abortion has been outlawed and other rights for single women — such as in-vitro fertilization and adoption — are about to be criminalized as well. Red Clocks has received a lot of praise as well as a lot of comparisons to Margaret Atwood's novel The Handmaid's Tale. Zumas talks to Tom Power about that uncanny thing that happens when a book seems to predict the future, and whether it's flattering, or frustrating, to be compared to another writer. You can catch Leni Zumas at the Vancouver Writer's Festival on May 9.